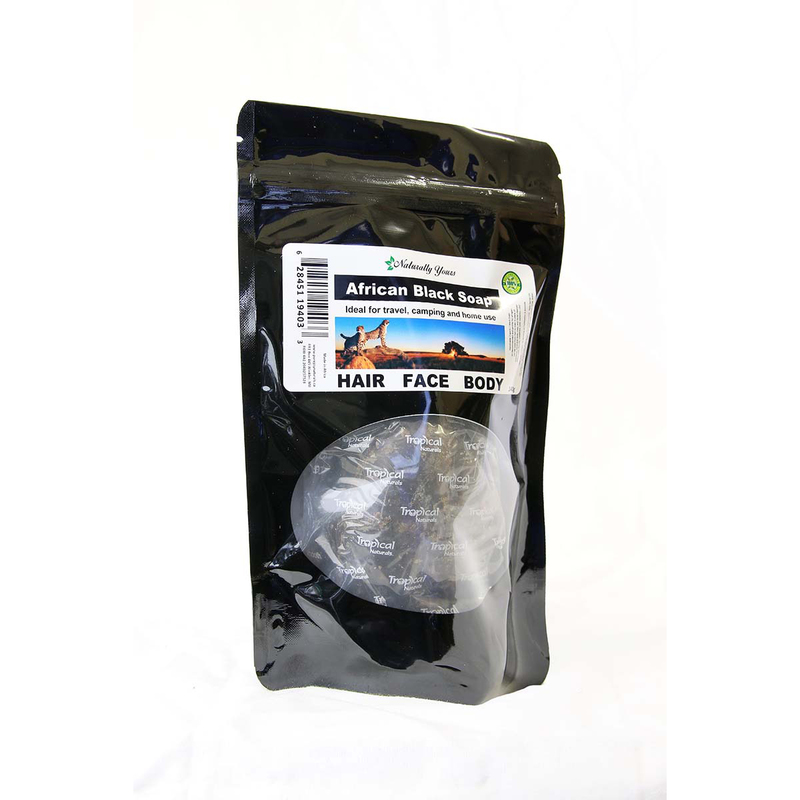 This Shampoo is made with natural Ingredients and offers gentle and effective results. Quality is the primary difference between natural and conventional synthetic hair care products. Our natural shampoo gently infuses your hair follicles and skin cells with natural minerals, herbal extracts, and oils. For an amazing experience you can add 10 drops of your favorite Pure Joy Naturals Essential Oil. We suggest Rosemary, Peppermint, Tea Tree, or Lavender. 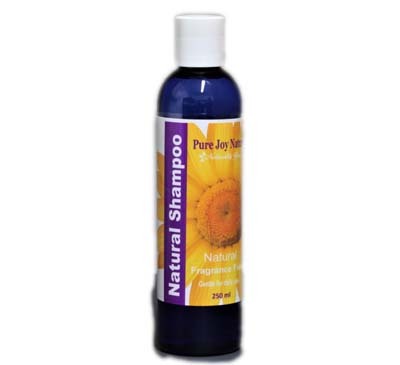 Pure Joy Naturals Shampoo is made with natural Ingredients and offers gentle and effective results. Quality is the primary difference between natural and conventional synthetic hair care products. Our natural shampoo gently infuses your hair follicles and skin cells with natural minerals, herbal extracts, and oils. This shampoo has lots of lather and leaves your hair beautiful and shiny with no wax or build up. You can use it fragrance free or for an amazing experience add 10 drops of your favorite Pure Joy Naturals Essential Oil. We suggest Rosemary, Peppermint, Tea Tree, or Lavender. When you use natural shampoos and conditioners, you’re also helping the environment by letting biodegradable substances go down the drain instead of harsh chemicals. This vegetable based shampoo is mild on all hair types and very gentle for young children and those with sensitivities. It is safe for colored and processed hair. Another great product that you might be interested in is our Hair Conditioner that is fragrance free. There are instructions on every bottle on how to personalize this product. Add 10 drops of your favorite 100% Pure Joy Naturals Essential Oils and shake. We recommend Lavender, Sweet Orange or Bergamot. Hair Conditioner it is available under natural products. 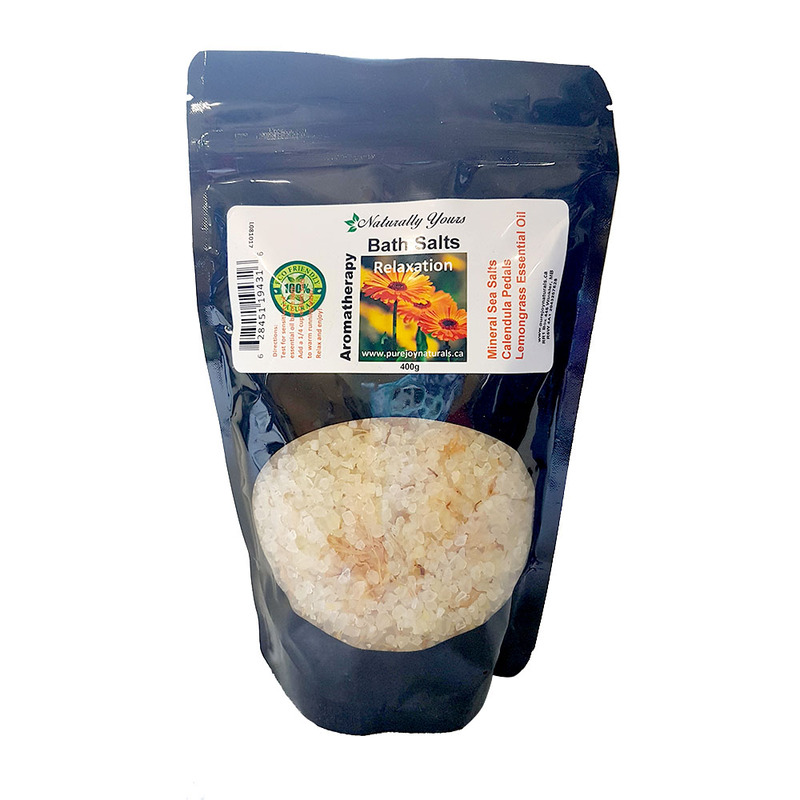 Here are the ingredients: Aqua, Cannabis Sativa (Hemp) Seed Oil, Glycerin, Cocos Nucifera (Coconut) Oil, Ceteareth-6 (from olives) Sodium Lactate (corn), Arginine (protein amino acid), Aspartic Acid (protein amino acid), , Glycine (protein amino acid), Aloe Barbadensis (Aloe) Leaf Juice, Chamomilla Recutita (Matricaria) Flower Extract, Panthenol (provitamin B5), Tocopherol (Vitamin E), Guar Hydroxypropyltrimonium Chloride (Guar Gum), Citric Acid, Natural Lactobacillus Ferme (probiotic).